A licensed architect, Andrew joined the firm in 2011 and has collaborated with clients across a variety of market sectors, including real estate development, higher education, media, and technology. He has worked on all phases of design and technical documentation and is skilled in using 3D visualization programs to clearly communicate design objectives to clients. He has also developed several custom building products and components. During the design process, Andrew focuses on developing innovative solutions that benefit the users. 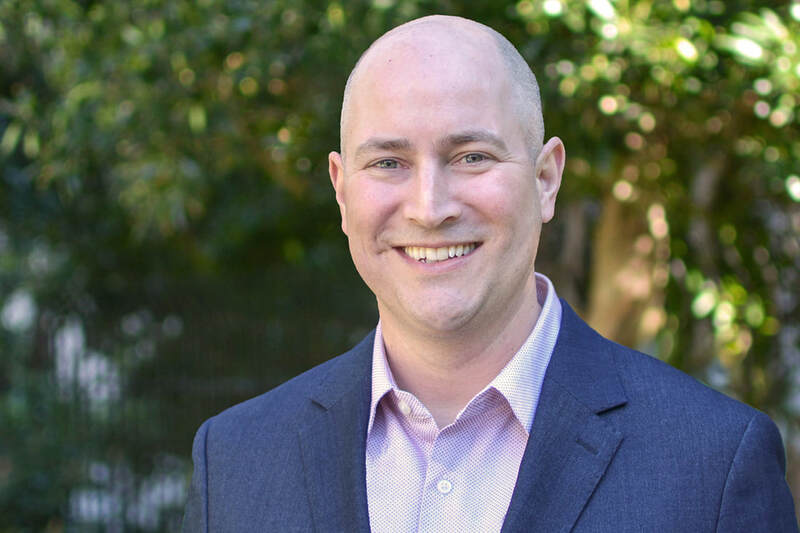 Having received architecture degrees from the University of California, Berkeley and the University of Michigan, Andrew is excited to lead the efforts to grow our Chicago office.